Odds are you will be thrilled by this 3,000-year-old holiday haven. 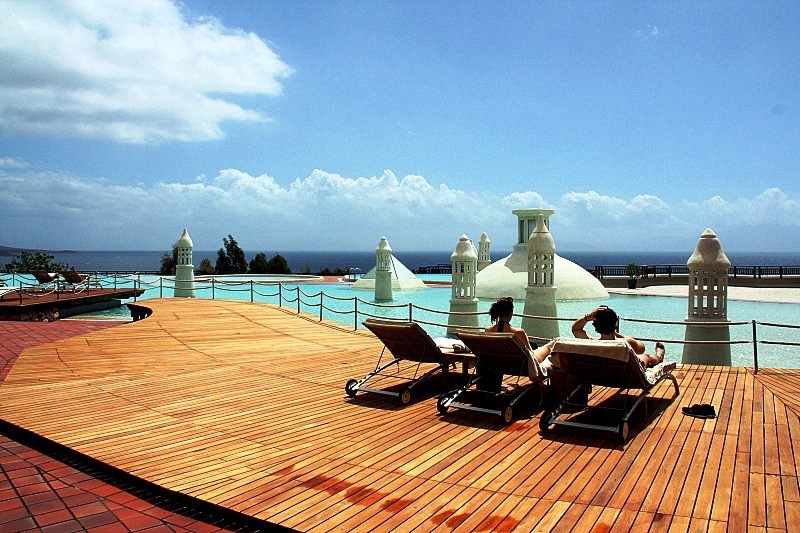 It is the perfect family resort or romantic escape. 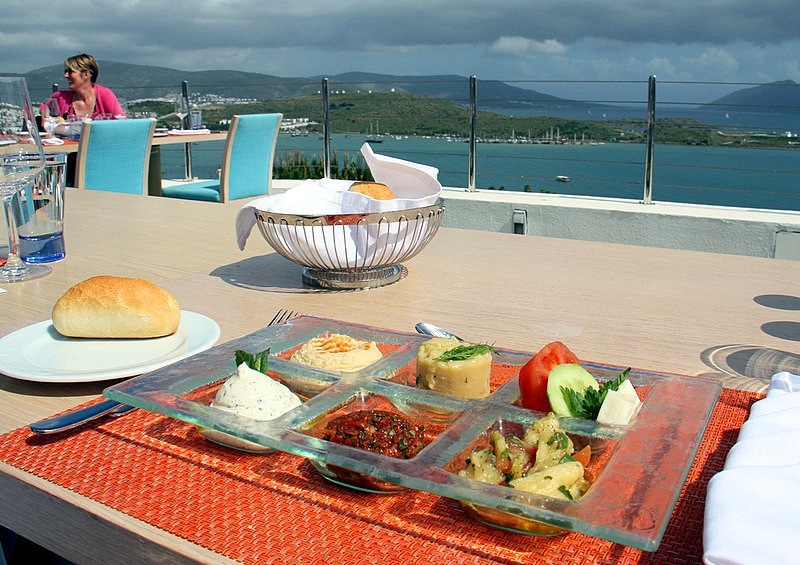 Resting on the edge of the ever-blue Aegean Sea, Bodrum has it all – sun, sand, food, fun. To be sure, most Americans are not on a first named basis with Bodrum, Turkey, but more will be as U.S. tourists look for new vacation spots that offer safe fun in clean environs. That, along with endless blue water and skies, dry warm summers, pristine streets and beaches, hospitable residents, great shopping, and an off-the-planet nightlife is sure to fix Bodrum firmly on the global holiday map and the bucket list of millions. Star-gazers haunting Bodrum’s byways and clubs have reported recent sightings of Beyonce, Tom Hanks, Pamela Anderson, Uma Thurman, Dustin Hoffman, Naomi Campbell, Sting, Nicole Kidman, and Norah Jones – to name just a few. It’s not all about current Hollywood and Cannes famous people – Bodrum has attracted some very heavy hitters in the past. 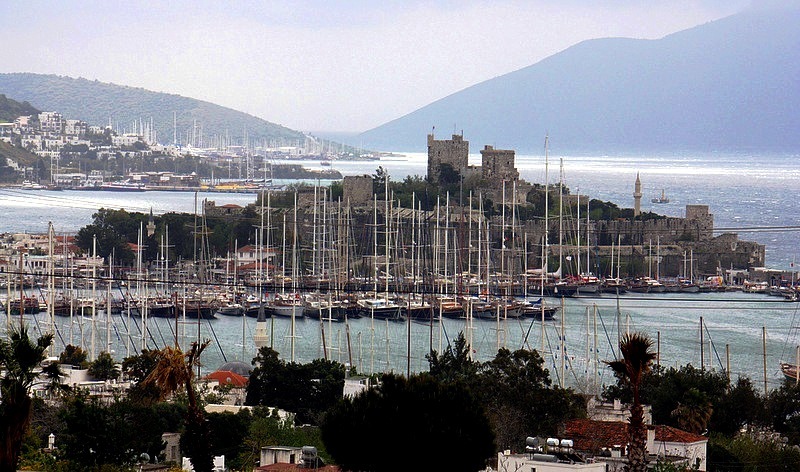 Anthony and Cleopatra slept in Bodrum, and it is said that Alexander the Great, who conquered the city in 334 B.C., idled away the hours exploring the areas numerous coves and white sand beaches before pushing on. Homer wrote, “Halicarnassus is the land of eternal blue.” Perhaps he was taking a break from writing his epic “Odyssey,” when he took the time to contemplate and describe his surroundings in the old city of Halicarnassus – later named Bodrum. To top off the list of ancient who’s who, it turns out that Herodotus, the Greek historian, known to the world as, “The father of history,” was born in Halicarnassus (Bodrum) in the 4th century B.C. 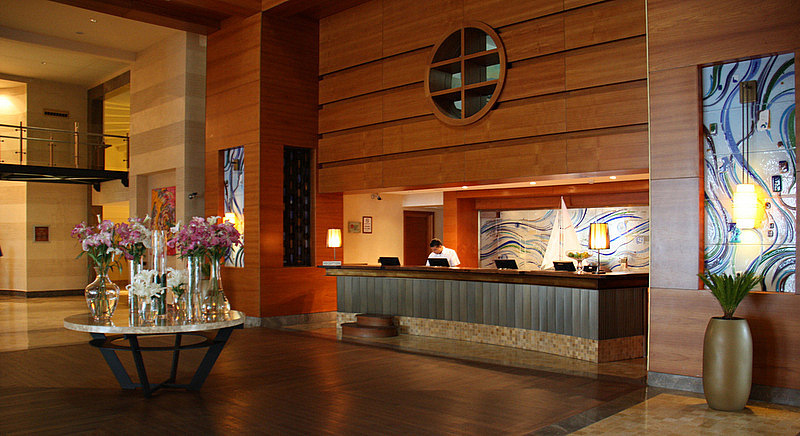 Well, with superstar credentials like that, we wanted to see Bodrum for ourselves. Our flight was in Business Class on Turkish Airlines. It is a 12-hour journey from Los Angeles to Istanbul, and happily, one of the most comfortable flights in our travel experience. 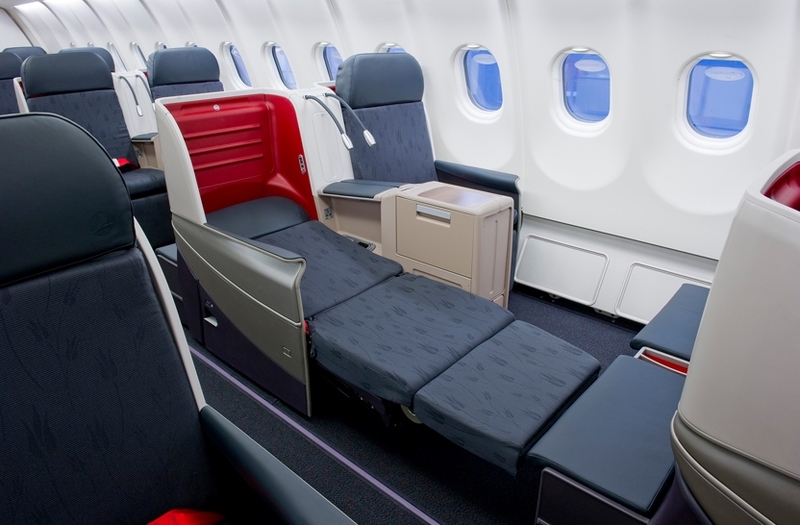 Among other niceties, the Business Class seats on Turkish Airlines fully recline. We arrived refreshed in Istanbul, and made a quick connection to Bodrum. We will have much more to tell about Turkish Air in our upcoming review of the airline and its services, including its super new international lounge in Istanbul. Can’t wait? 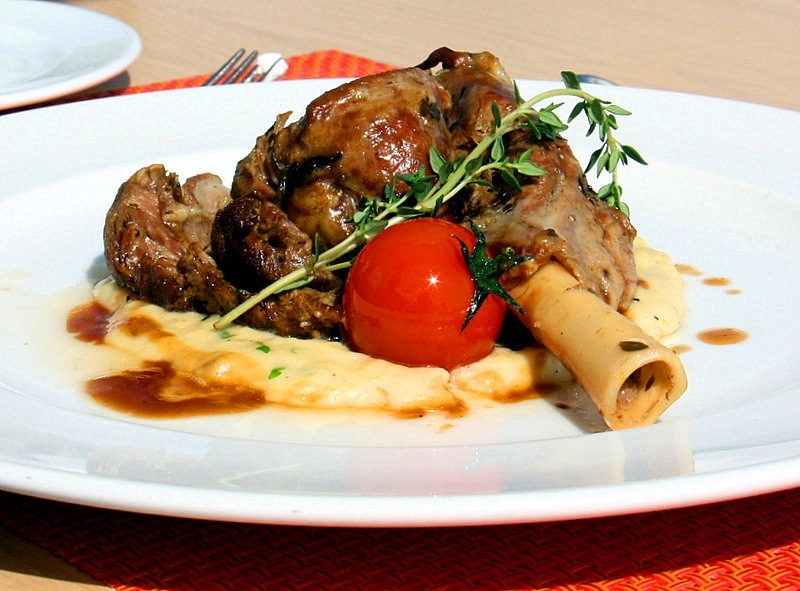 Click on the Turkish Airline Business Class tab here. Whatever your lodging preference, from furtive villa hideaways to über-luxurious space on the Aegean, Bodrum has it all. 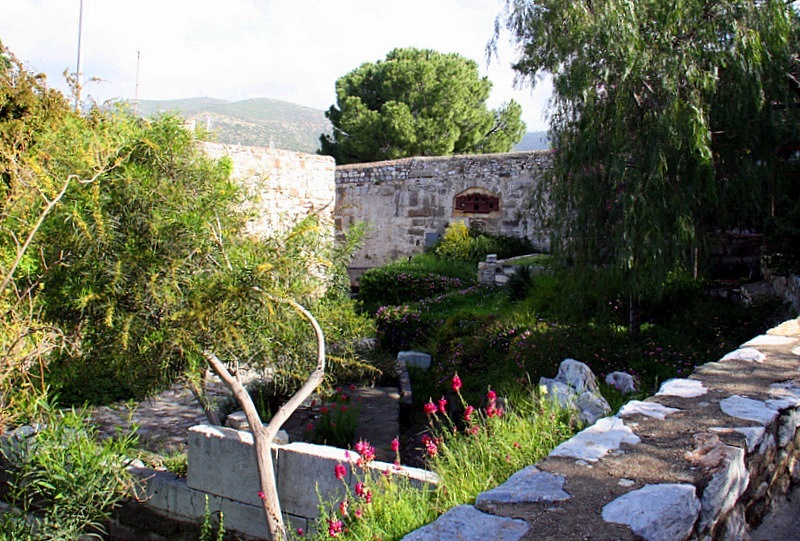 The ancient Bodrum Amphitheatre is not far from the town center on the road to Gumbet and overlooks the tranquil harbor, the castle, and azure sea. The theatre stones were assembled back in the 4th century BC. In early times, there was room for 13,000 spectators to view long forgotten spectacles. 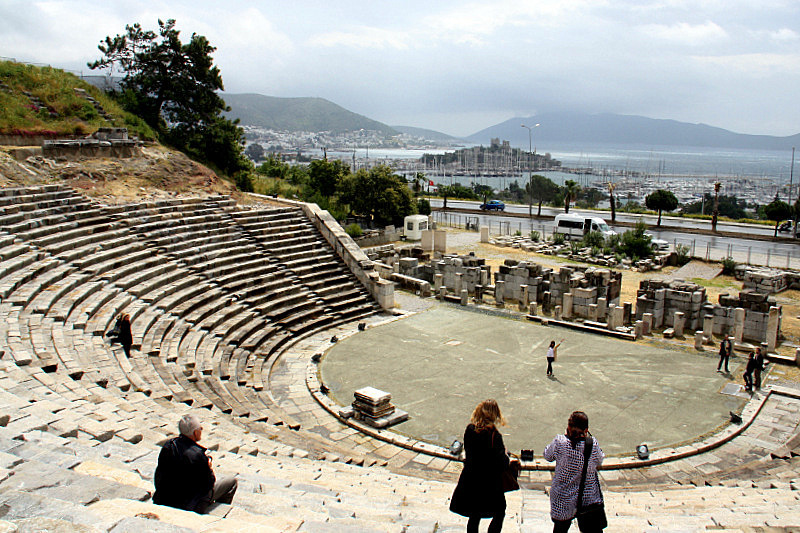 Today the outdoor theatre is an active venue for concerts and other entertainment for residents and visitors to Bodrum. Its modern-day capacity is a considerable 4,000 people, but that is far smaller than in ancient times. 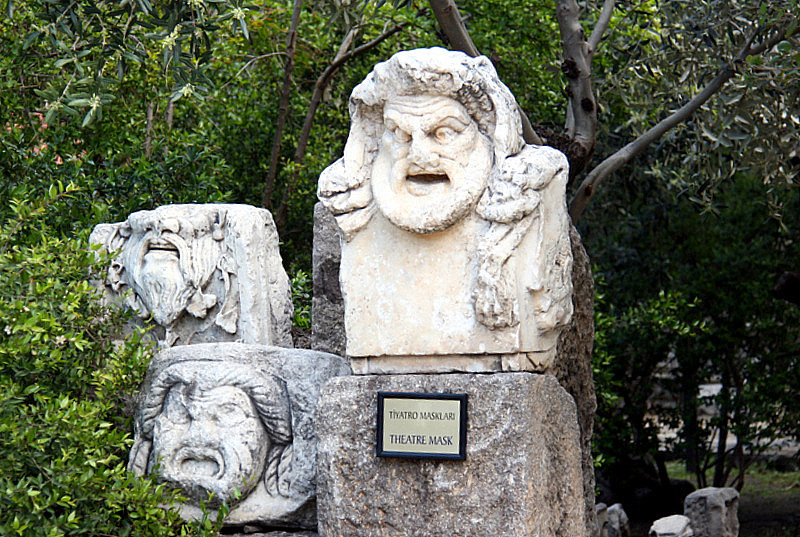 Bodrum is famous for being the site of one of the Seven Wonders of the Ancient World. The ruin of the famous Tomb of Mausolus or Mausoleum is open to the public, but after two millennium of earthquakes, wars, storms, and being salvaged for parts to build other structures, there isn’t much left. Still, it is worth a visit just to imagine the enormity and its past grandeur so many centuries ago. 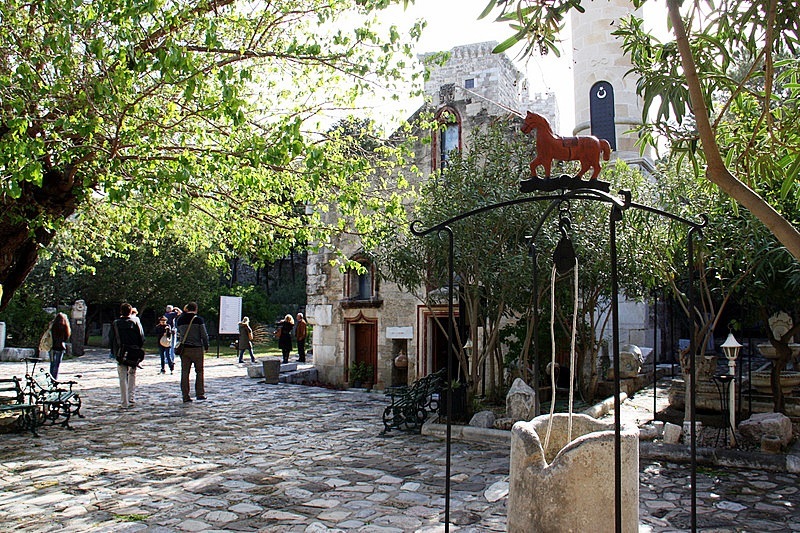 At the center of Bodrum’s two crescent shaped harbors is the impressive 15th century castle of St. Peter built by the Knights of St. John of Rhodes. The castle has a tempestuous history and is full of remarkable stories and artifacts. 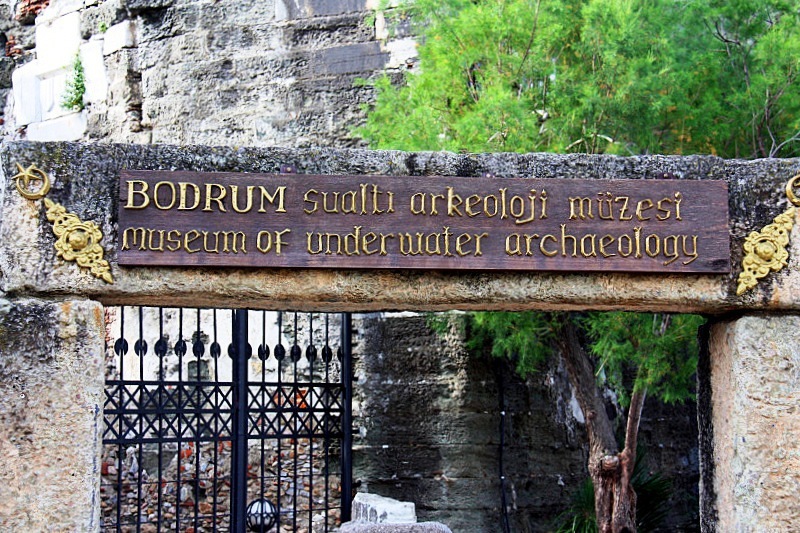 It also houses the famous Museum of Underwater Archeology. We cannot begin to do this most interesting castle justice in this short article. It will be the star feature of a special report in the near future. The public portal that faced the city of Myndos was the scene of one of the bloodiest battles between Alexander the Great and the Persians of Halicarnassus (Bodrum). Much of the original structure remains, but an ancient moat has long since disappeared. 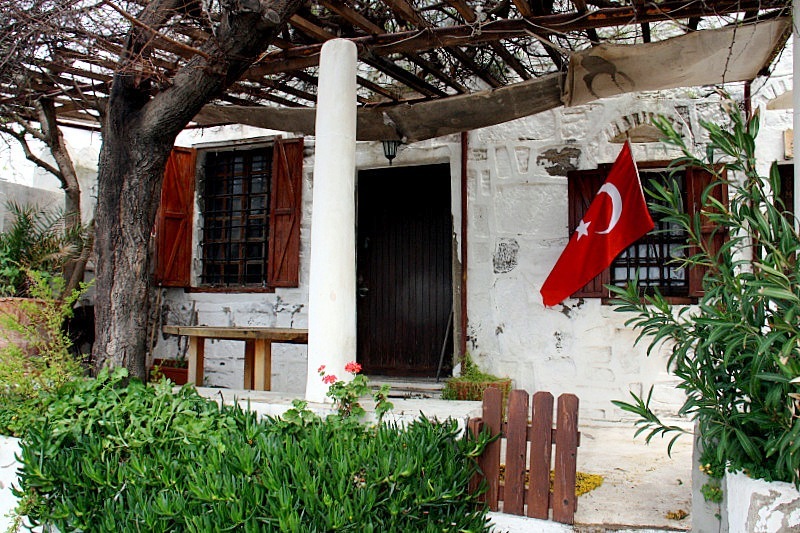 In Bodrum, you can get away from it all or get into the thick of contemporary Turkish life. 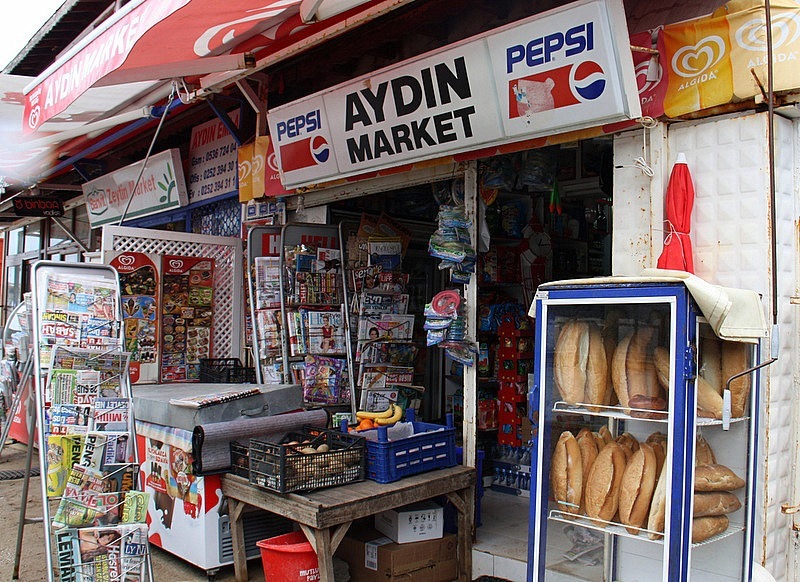 Be sure to visit the Bodrum Bazaar, a shopping paradise where you can find everything from fruits to fashions – and try your hand at bargaining – it’s expected and respected. The old city of Bodrum has colorful winding streets reminiscent of Mykonos and Santorini. As you walk the narrow alleys, think of the many centuries of footsteps and the untold secrets held in the cobbled stones beneath your feet. Colorful courtyards are everywhere and full of brilliant bougainvillea sprawled over whitewashed walls in rushes of pink and purple. Bodrum is an unforgettable natural habitat of magnificent beauty that is greatly enriched by historical treasures, fantastic shopping, exotic food, and a nightlife that only stops at daylight. You will also note that buildings are going up everywhere. Hmmm, may be a good time to look into real estate in Turkey? 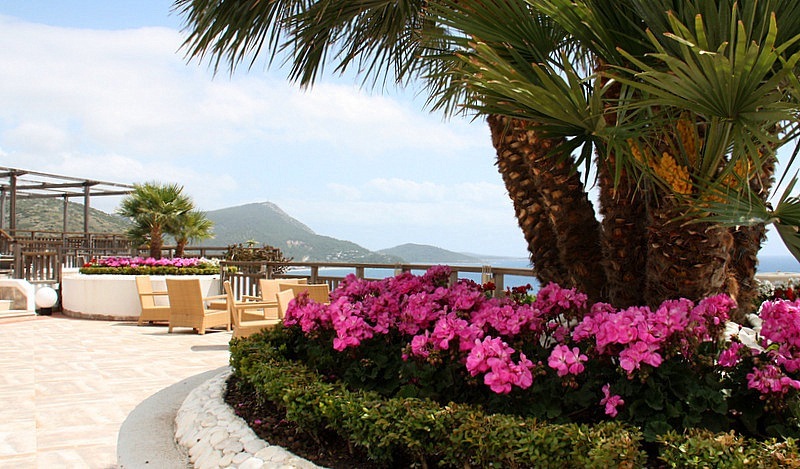 Anytime is a good time for a vacation in Bodrum. Of course, summer is the busiest season, and for good reasons – warm, dry days in the high 80’s, whispering breezes, and ocean temperatures in the mid -70’s – just right for a refreshing plunge. There is also very little chance of your vacation being spoiled by rain. It is no wonder that the New York Times recently referred to Bodrum as the St. Tropez of Turkey. It is a fit analogy indeed. 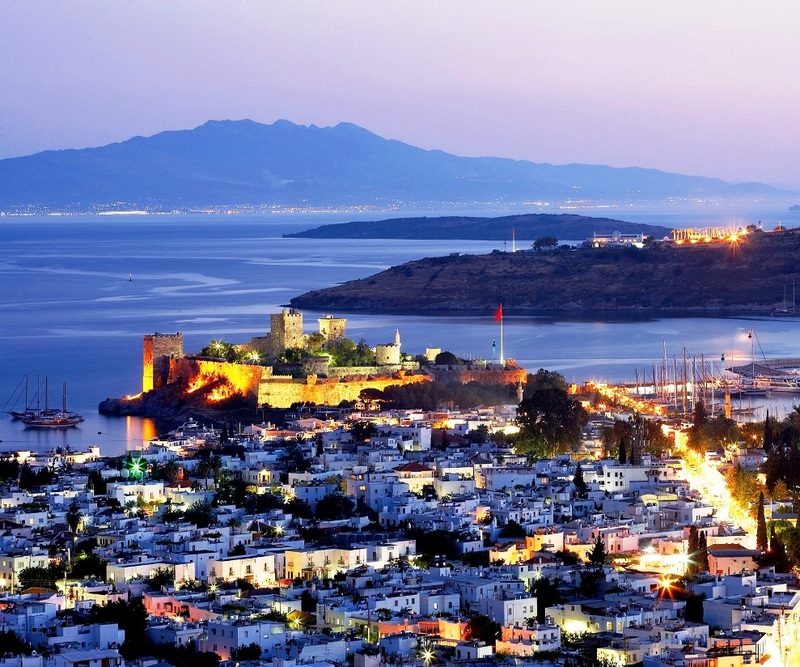 Bodrum is a perfect vacation destination for the family, or a special romantic getaway. It is clean, safe, fun, and the inhabitants are most friendly. 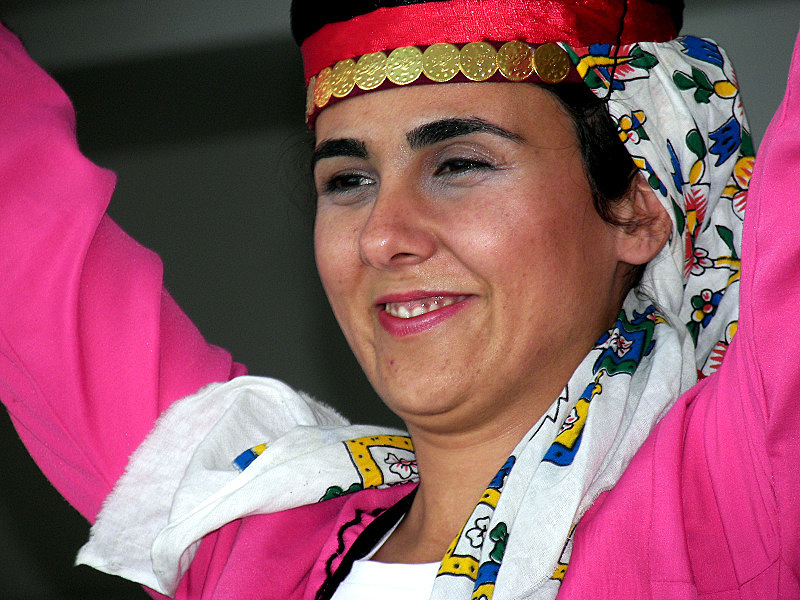 This article is a cursory introduction to the fascinating topic of vacationing in southern Turkey. There is much more to tell, and we will do that in future articles. 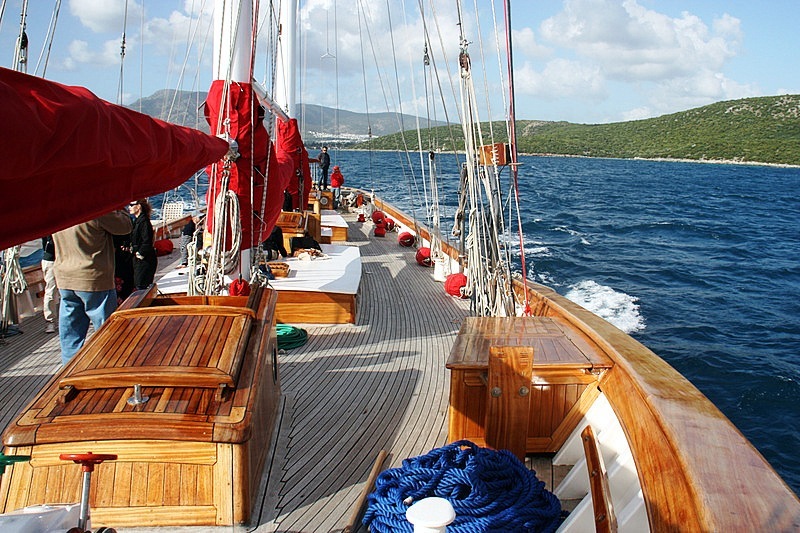 Be sure to check out our photo gallery of Bodrum and vicinity by looking here. Photos © Wayne and Judy Bayliff. Photo of Bodrum Castle at night courtesy of Tourism Turkey. 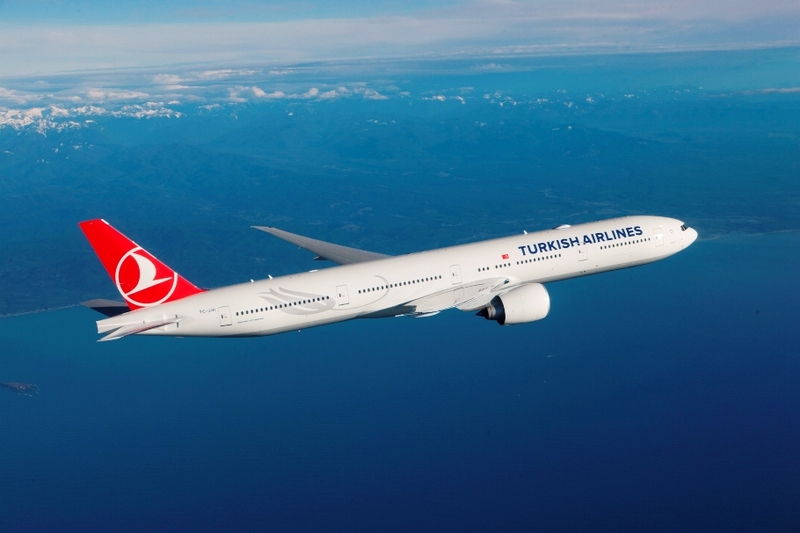 Airline photos courtesy of Turkish Airline.